The Tennessee State Library and Archives will be closed Saturday, April 27 due to several downtown events and road closures. Please plan your visit accordingly. Click on topics below to find primary sources related to curriculum standards. 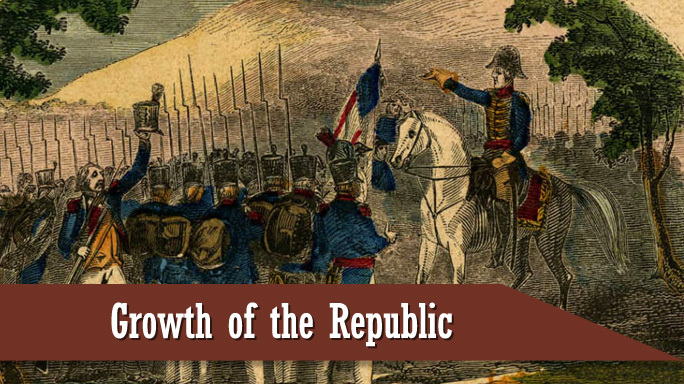 To see all primary sources for the Growth of the Republic, click here. 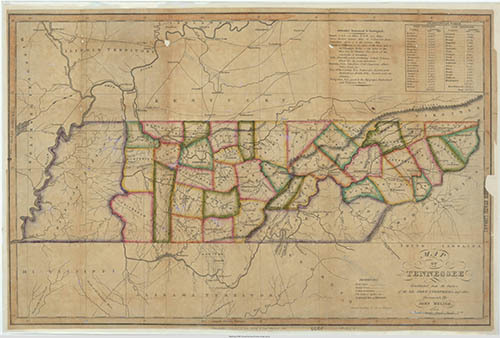 From King George's Proclamation of 1763 to the earliest purchase of land from Native Americans to the first Constitutions of the State of Tennessee, these are among the most important records from our past. Significant milestones in the formation and early history of the state are presented here for the first time in digital form taken directly from the originals, with full transcription and accompanying historical text. Maps are invaluable components of historical research, and documentary records often cannot be fully understood without referring to maps. 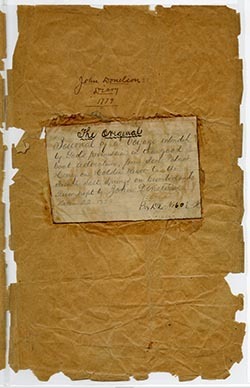 This collection features maps dated as early as 1795 and as recent as 1931. 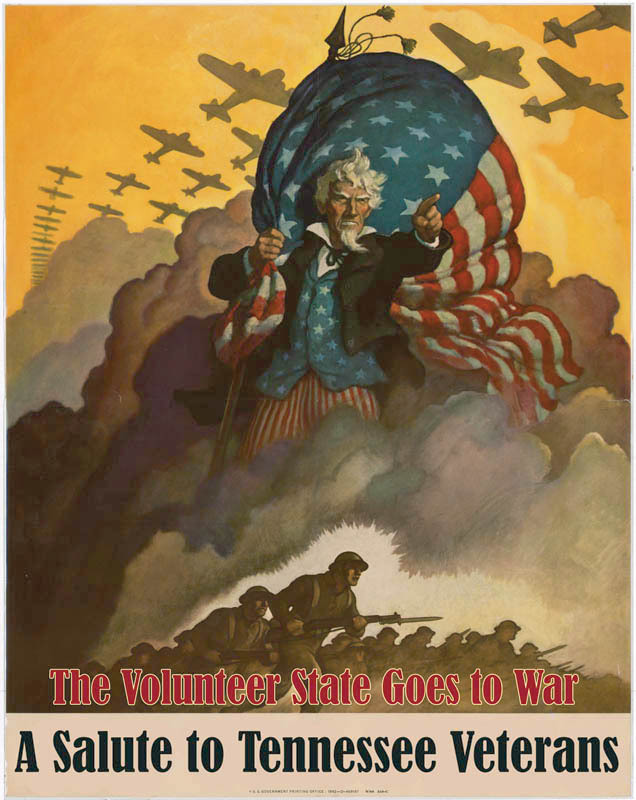 The Volunteer State Goes to War: A Salute to Tennessee Veterans is an online exhibit that chronicles the exploits of heroic Tennesseans who have served in the military during wartime. See the section on the War of 1812 and the Mexican-American War. The United States, under the presidency of James Madison, declared war on Great Britain on June 18, 1812. 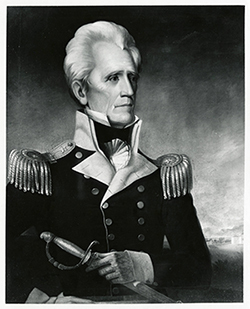 For Tennesseans, the War of 1812 was primarily about resolving issues with the Native Americans in the region. 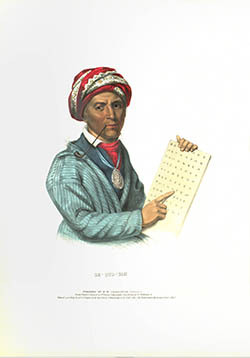 This three-volume set of Native-American portraits, entitled the History of The Indian Tribes of North America, with Biographical Sketches and Anecdotes of the Principal Chiefs, was assembled by Thomas L. McKenney and James Hall between 1836 and 1844. The images document a number of tribes on the cusp of their decline and forcible removal by the United States government. Tennessee has a long history of adversity. The state has faced horrifying natural disasters — diseases, floods, tornadoes, and earthquakes — as well as such man-made catastrophes as fires, shipwrecks, train wrecks, and riots. 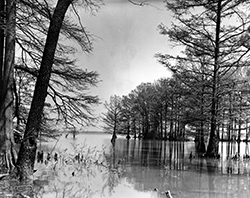 See the section on the New Madrid Earthquake to learn about its impact on Tennessee. 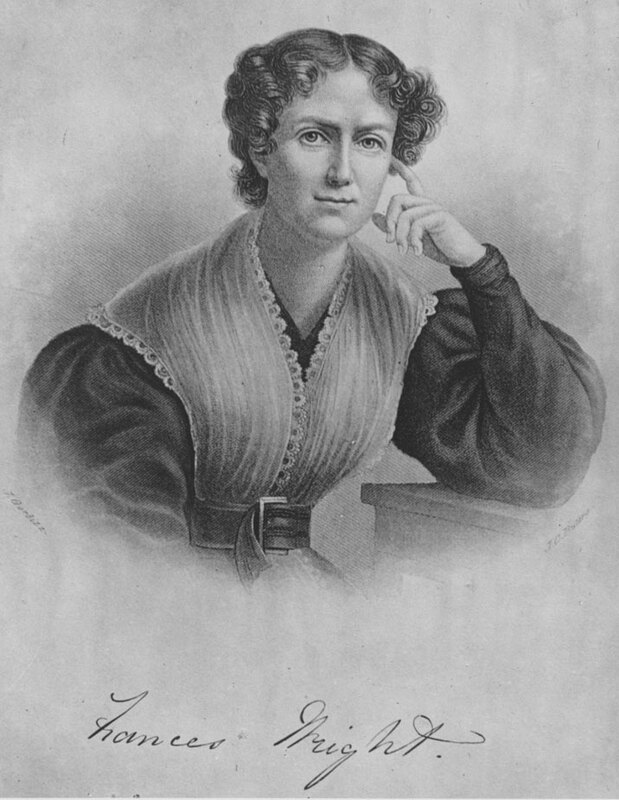 Tennessee has been home to a number of utopian communities. This collection explores how and when several utopian communities began, developed, and modified their goals and structures with the state. See the section on Frances Wright and Nashoba.